Illustrated children's books on travel and discovery. Follow the amazing journeys of two relatable characters called Aya and Bobby. Aya is the little sister and Bobby is the big brother. Aya and Bobby love discovering and travelling to new places. They learn so much when they're away. Aya and Bobby also love eating ice cream. Aya loves all flavours including chocolate. Bobby does not like chocolate at all and usually eats vanilla ice cream. In Thailand, they share with you their experience in a hectic city life and also a calm and serene beach. They try new things such as riding the Tuk Tuk to seeing a shark in the water. They make new friends on the way and learn skills such as flying a kite. 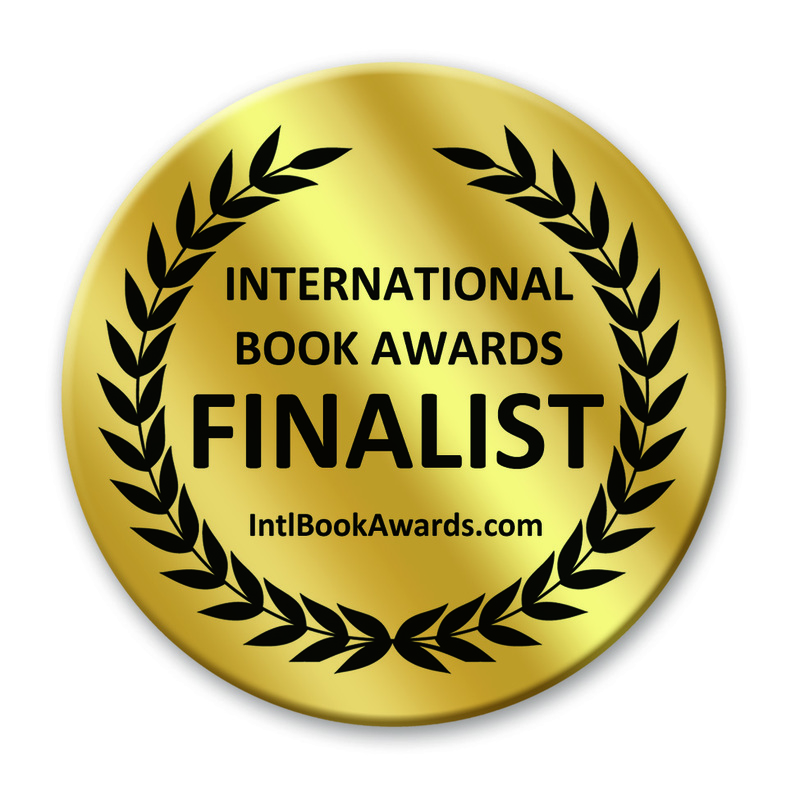 The Thailand book is an Award-Winning Finalist in the “Children's Picture Book: Softcover Fiction” category of the 2017 International Book Awards” . In Vietnam, the fun characters share how to ride a cyclo in Hanoi and learn of the various sites and legends from times before. 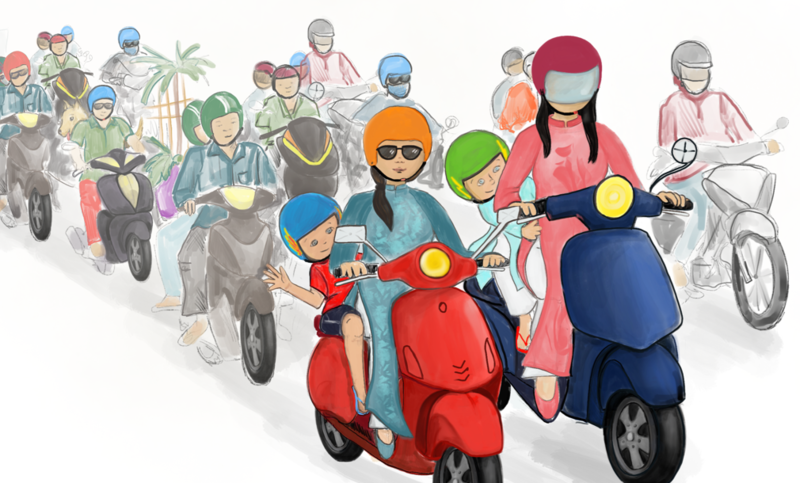 In Ho Chi Minh City, they hop on a scooter and end up experiencing foods, scenes and history from a very vibrant and exciting city. 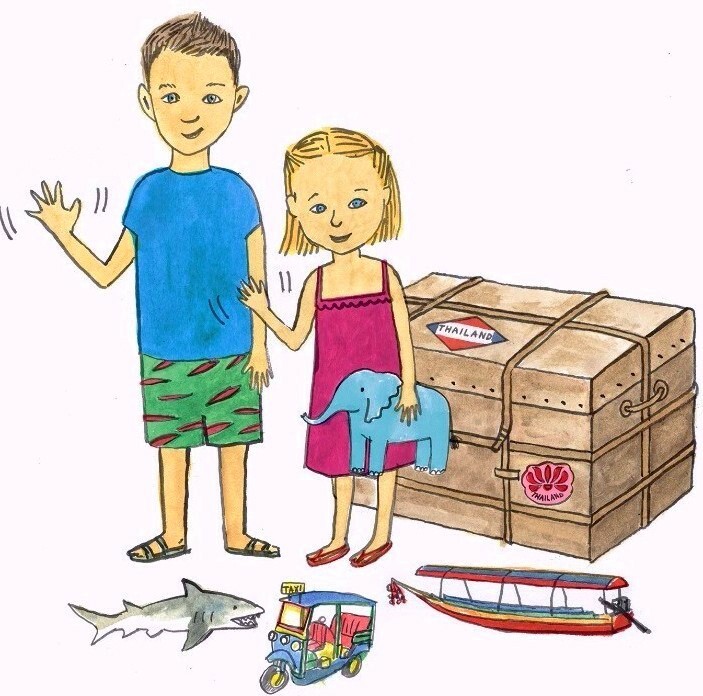 All books is a wonderful balance of what children what to do while travelling and a fun learning experience through their new friends 'Aya & Bobby'. Enjoy reading with family and friends - let's all discover together!